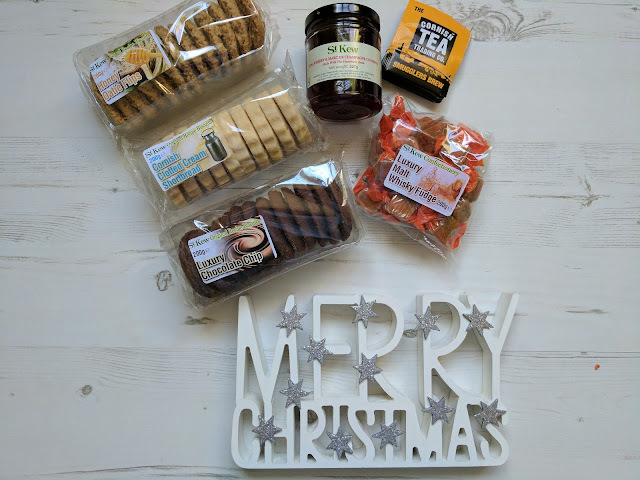 Who does not love a foodie hamper? It is such a great gift that is perfect for families. 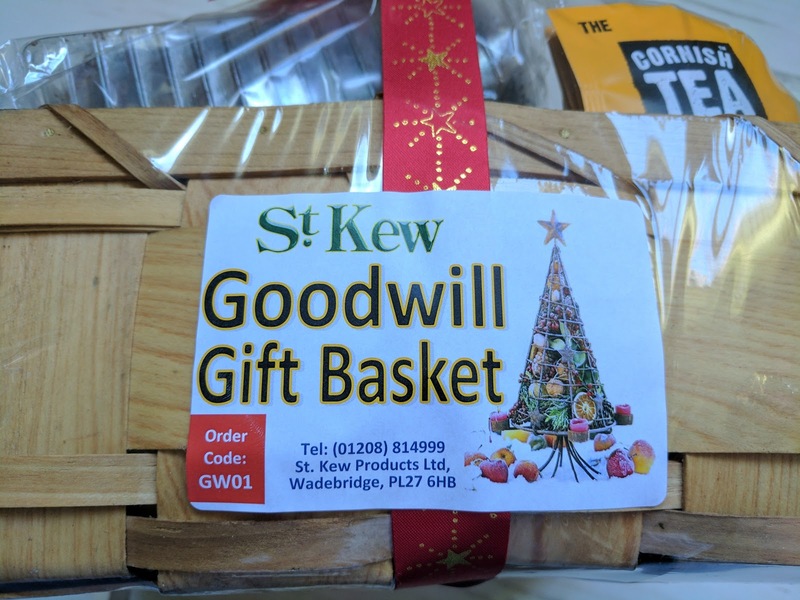 I was sent this lovely St Kew Goodwill Basket to show you what they have to offer. 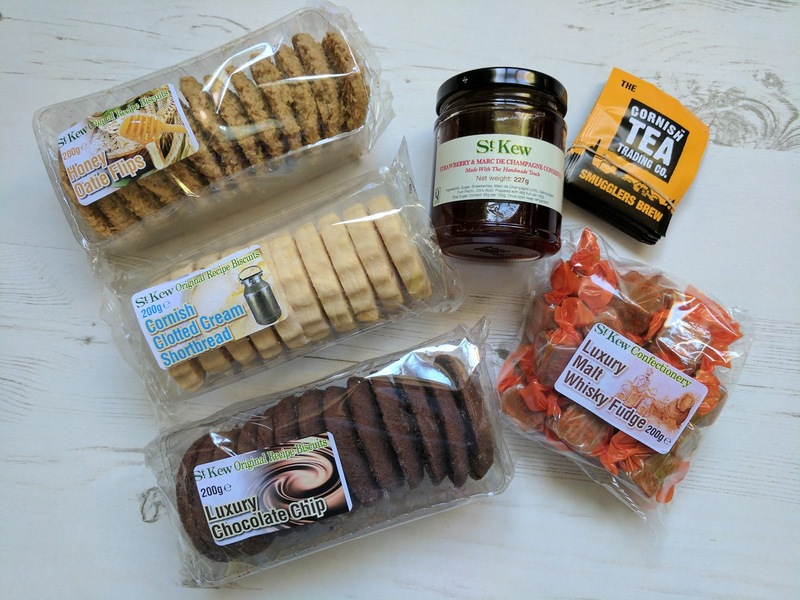 The St Kew Goodwill Basket comes packed into a lovely hamper which will be doubling up as a trug for when we are harvesting our vegetables in the summer. But until then we can feast on the delicious contents. I always find buying gifts for parents and grandparents a difficult one. 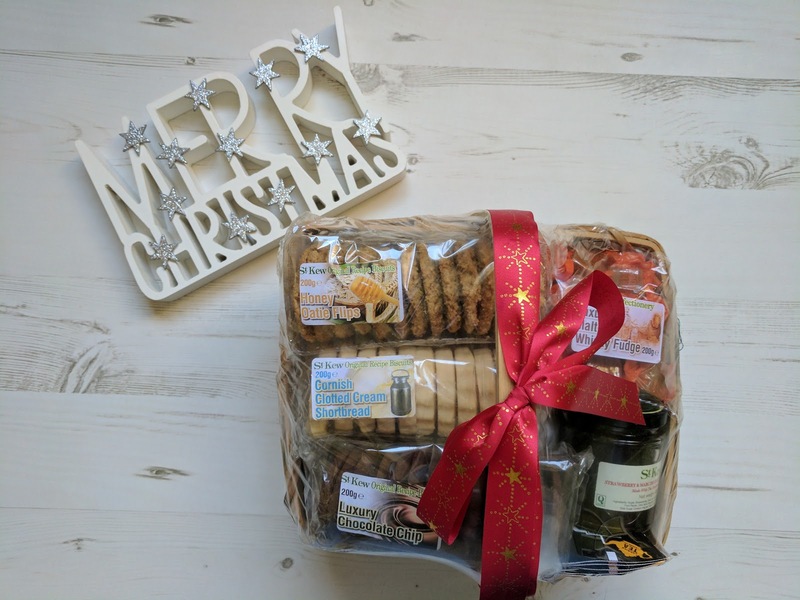 But these hampers would make a lovely gift from the children, plus I am sure that the children will want to help them eat the biscuits! This hamper retails at £22.99 and is available at Suttons Seeds. Disclosure: I was sent the hamper for the purpose of this post. No cash payment was received.